Kids Artists Trading Card Swap! THANK YOU!! what an amazing list here! happy wednesday to you! wowza! 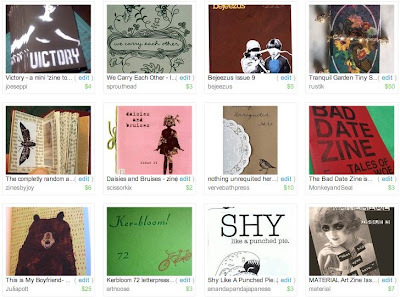 i am psyched to be included in this list of fine zines!!! Thanks so much!!! today you are MY object of affection! !